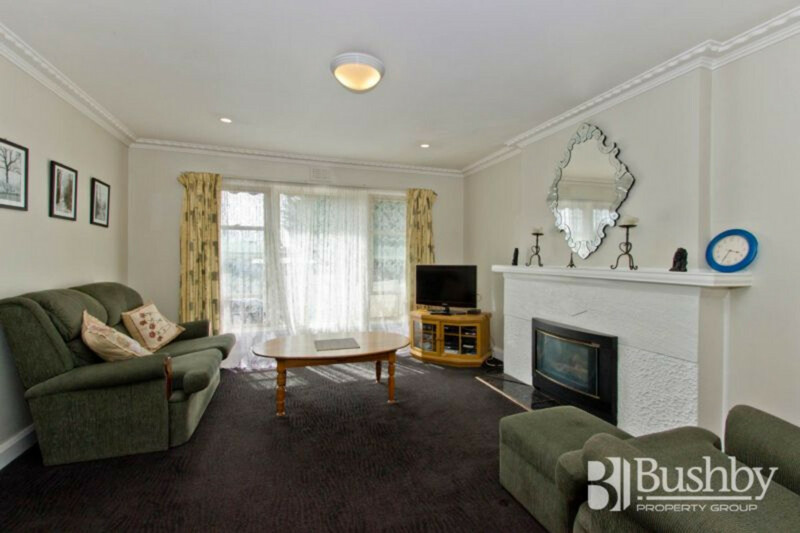 Kinda Cute at Kings Meadows! 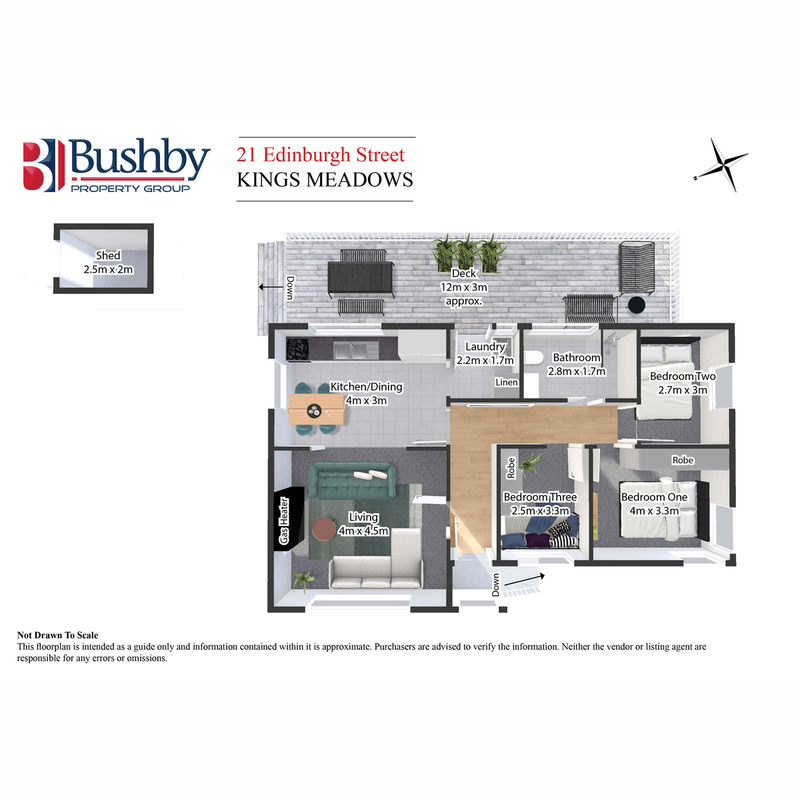 With the Kings Meadows Shopping and Business Centre just a short 10-15 minute stroll away, you will love the convenience of living in such a great location. 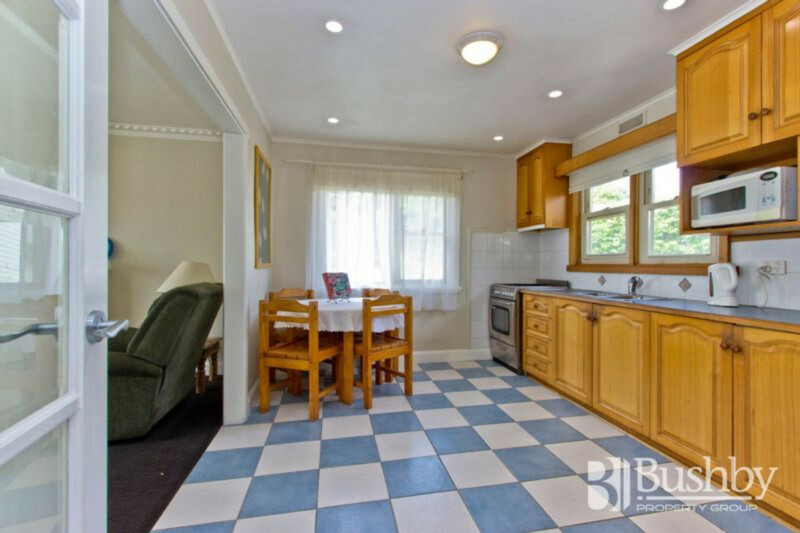 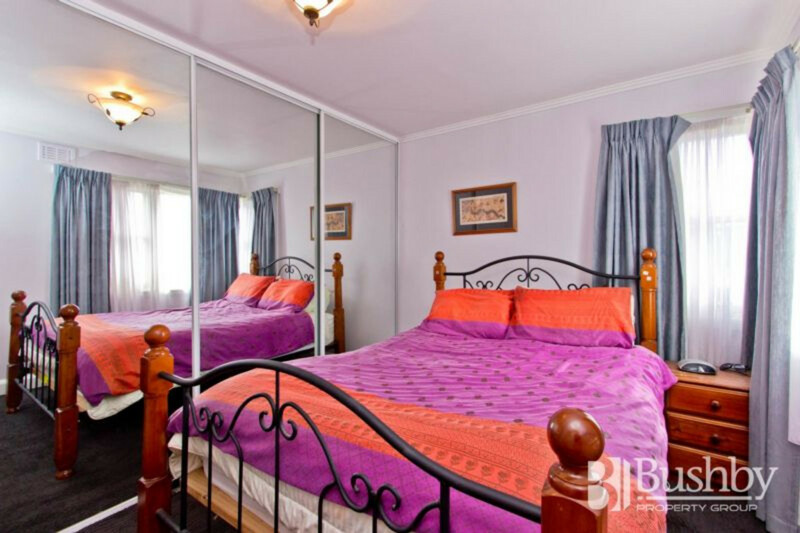 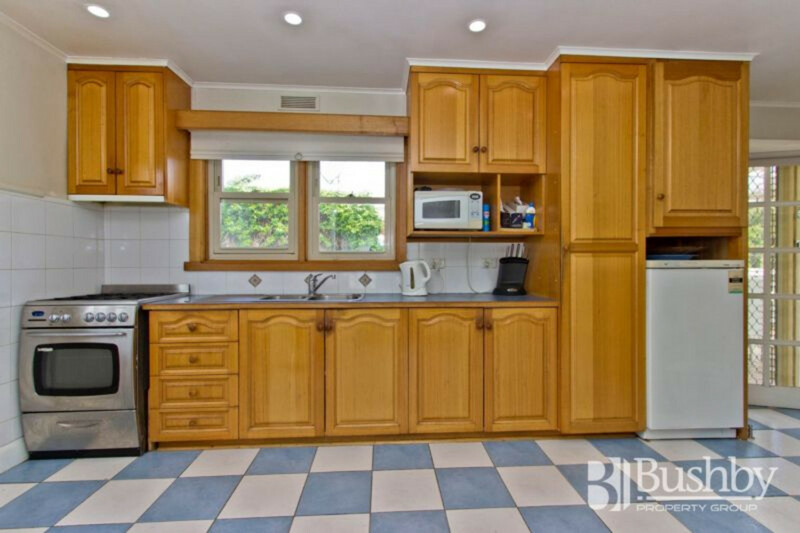 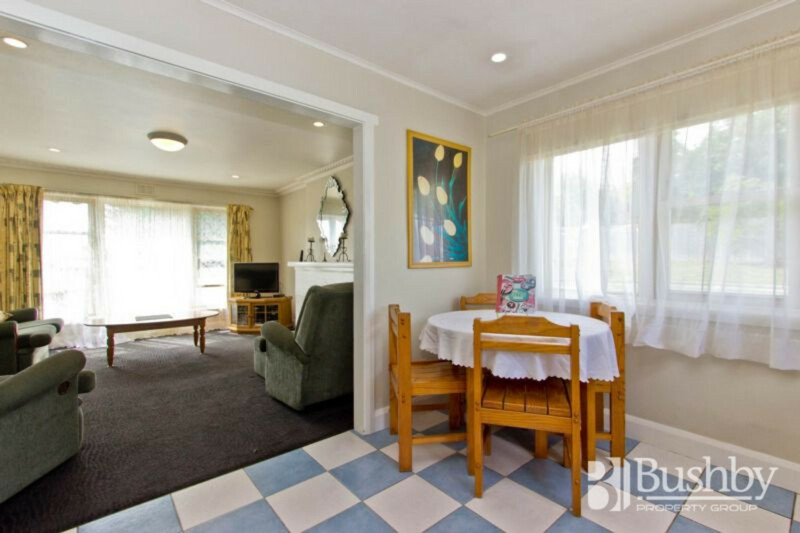 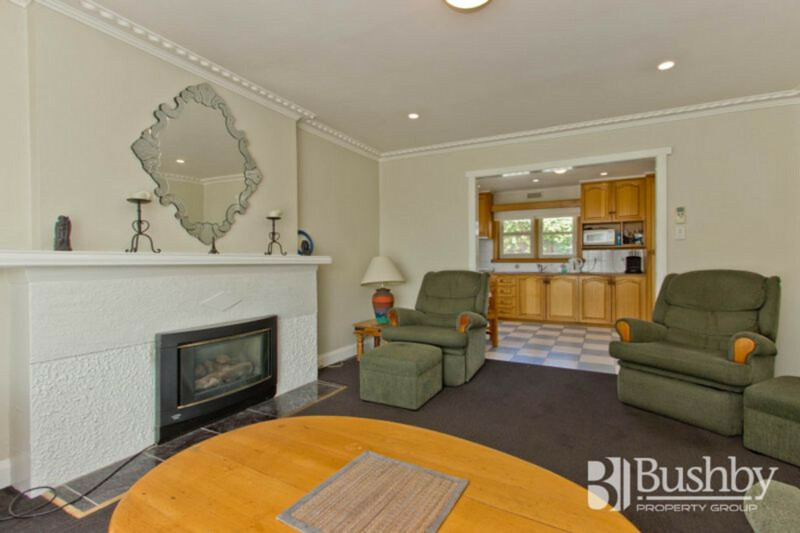 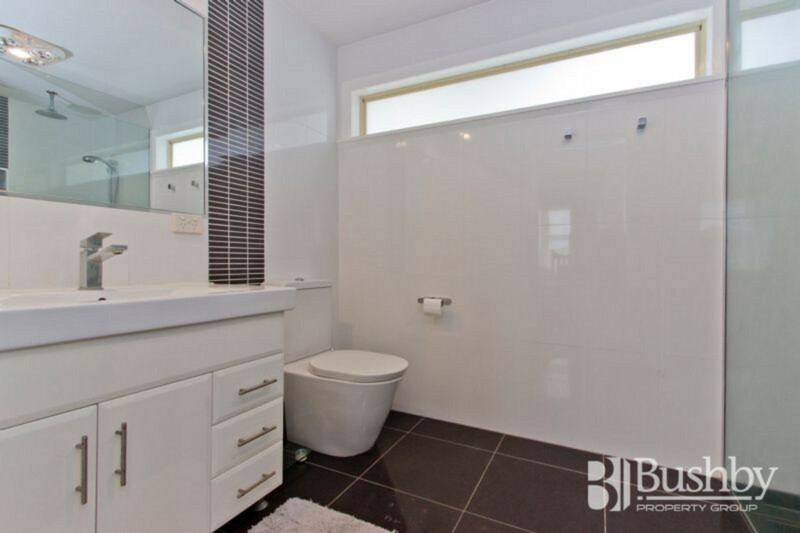 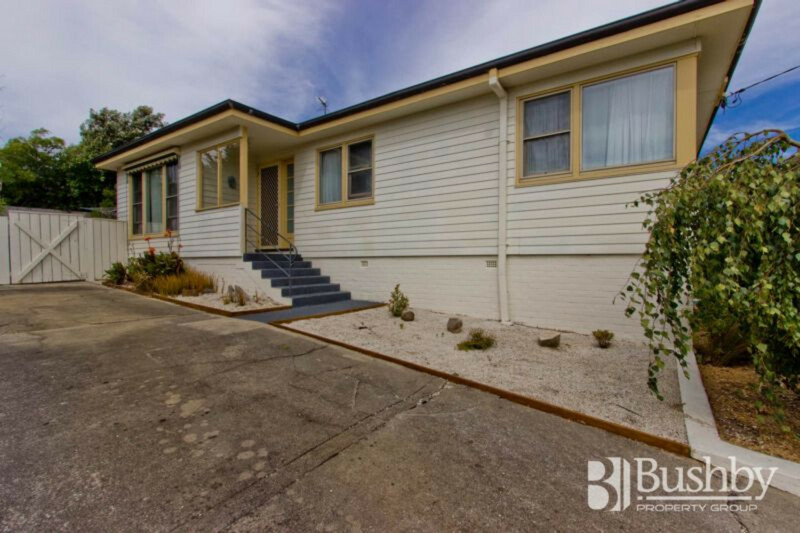 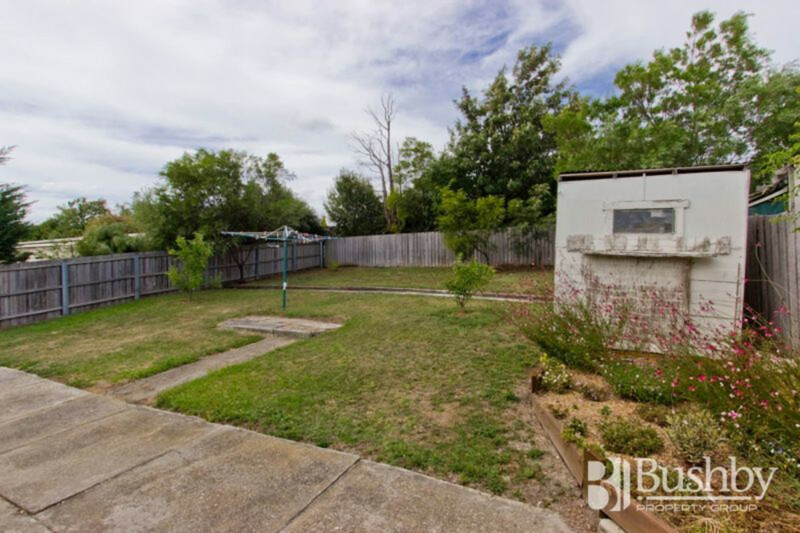 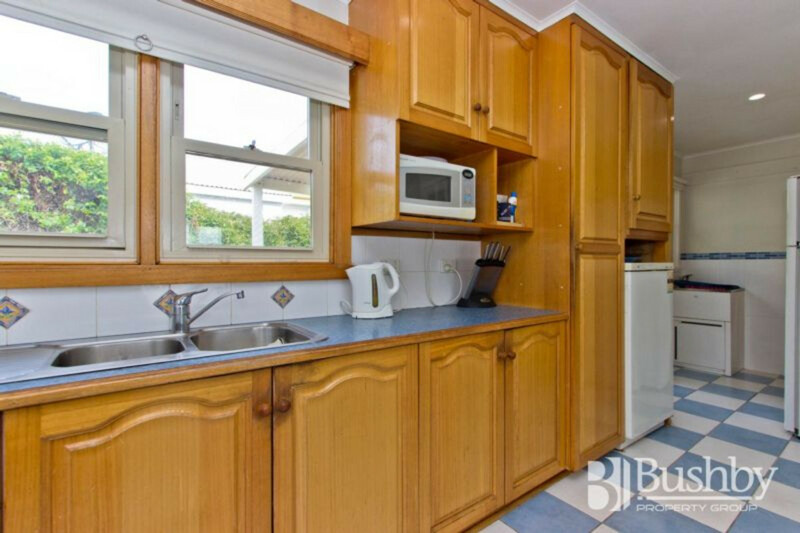 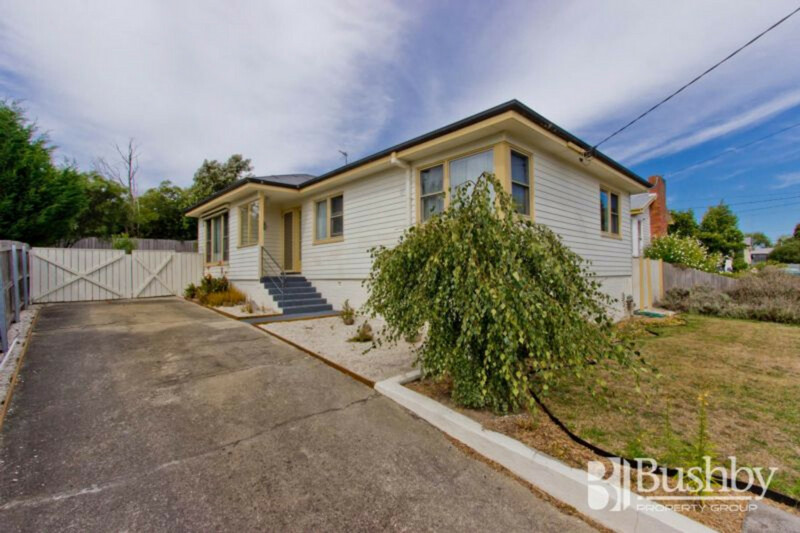 This three bedroom, one bathroom room home is as neat as a pin and located in a quiet street, ideal for First Home Buyers or investors alike. 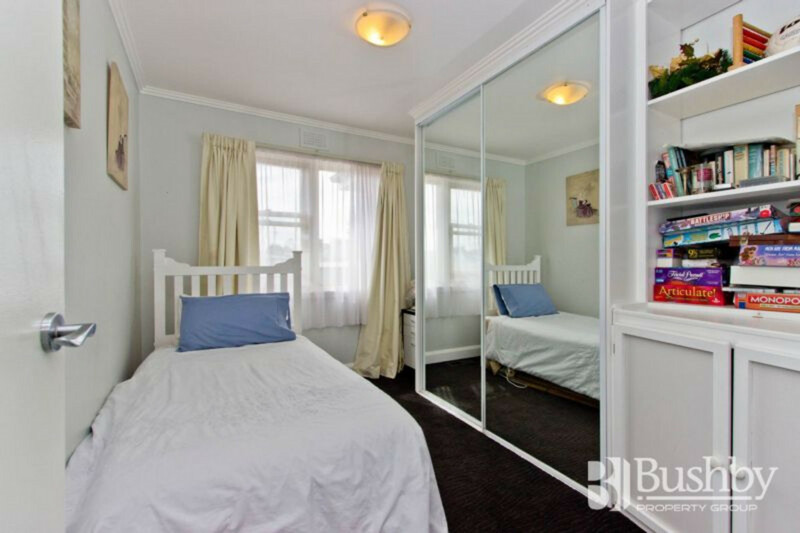 The property has been lovingly refurbished with double glazed aluminium windows, polished floorboards, quality carpet, modern bathroom and a light neutral palette throughout. 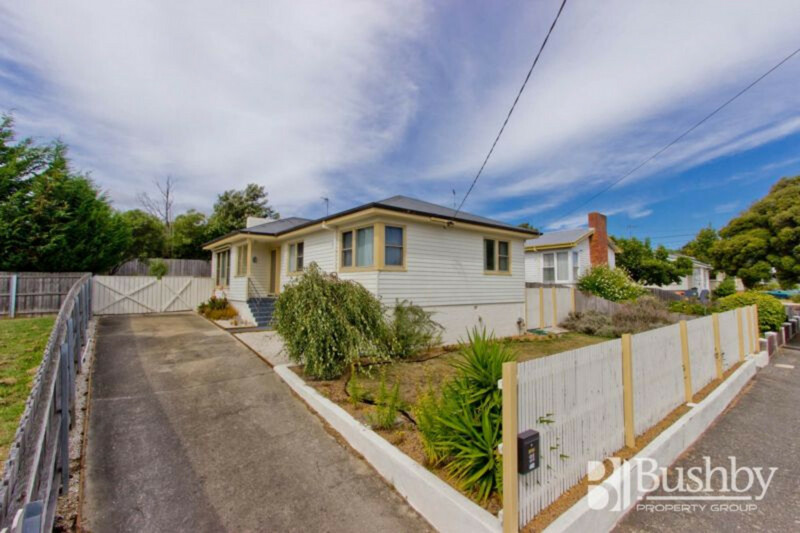 The home is fittingly connected to mains gas for hot water, zoned floor ducted heating as well as a gas heater in the living area, making it a breeze to keep warm in the cooler months. 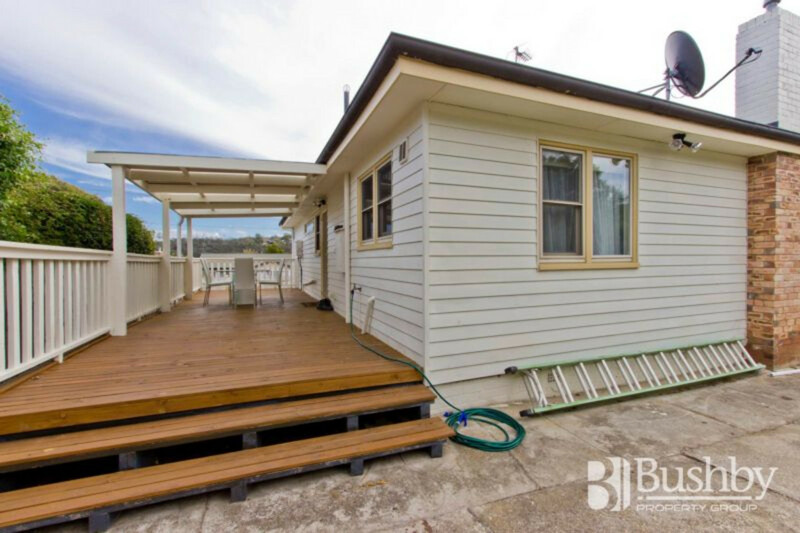 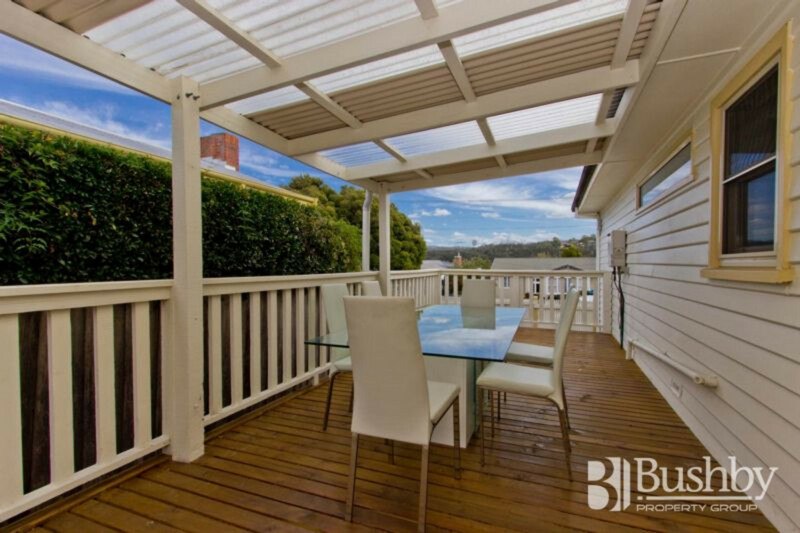 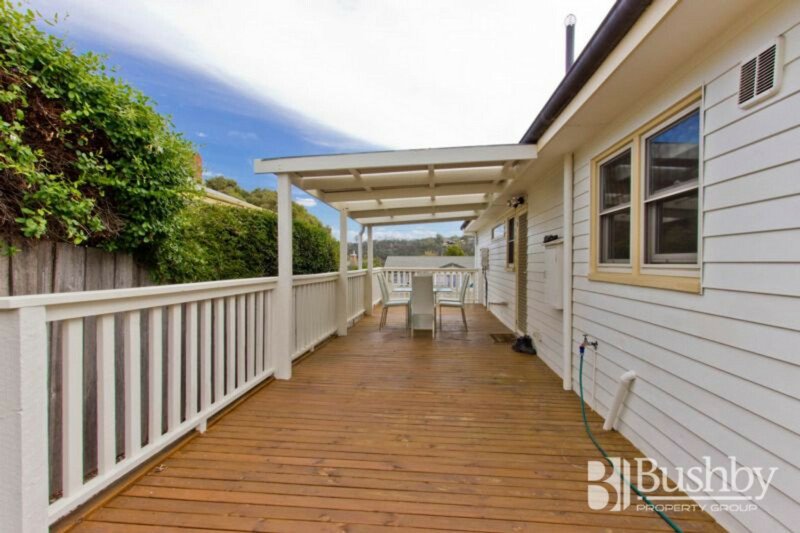 And to capture the breeze in the warmer months, a generous, covered and private deck running almost the entire length of the house off the kitchen, just perfect for entertaining. 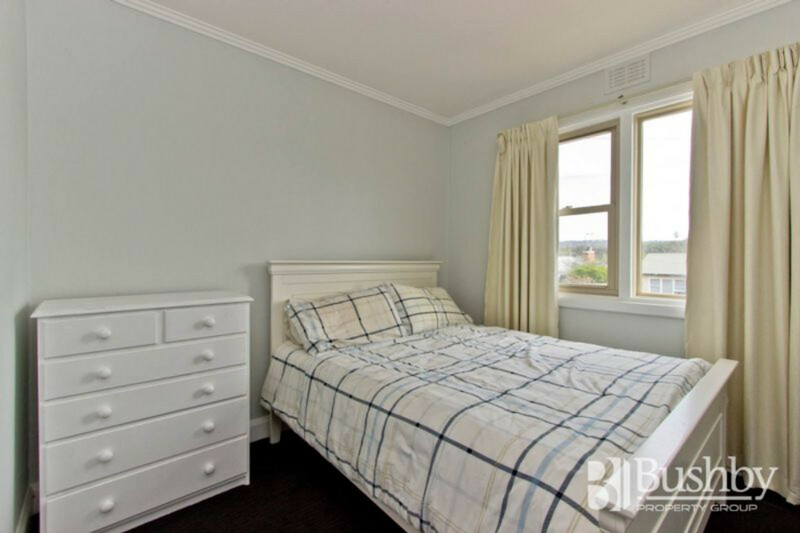 There are built-in robes in two of the three bedrooms and the bathroom is fully tiled and tastefully completed with quality fittings. 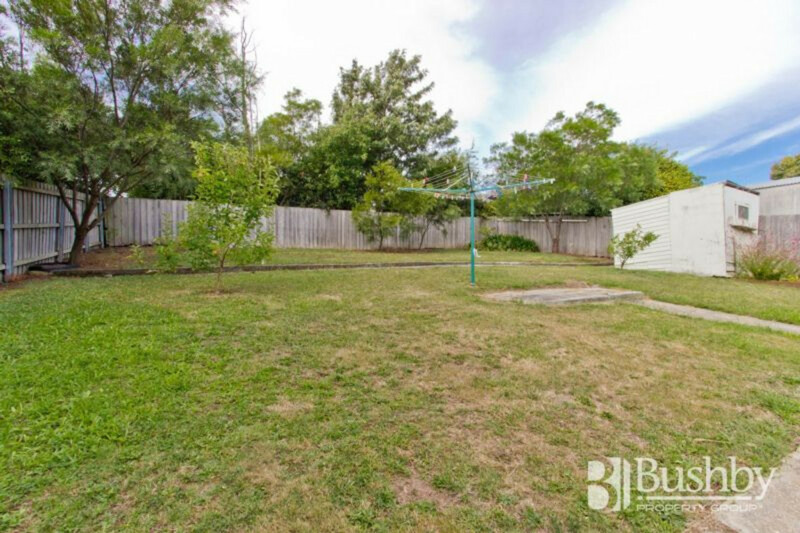 The easy-care backyard is fully fenced, ideal for pets or children and there is ample off street parking for at least three vehicles. 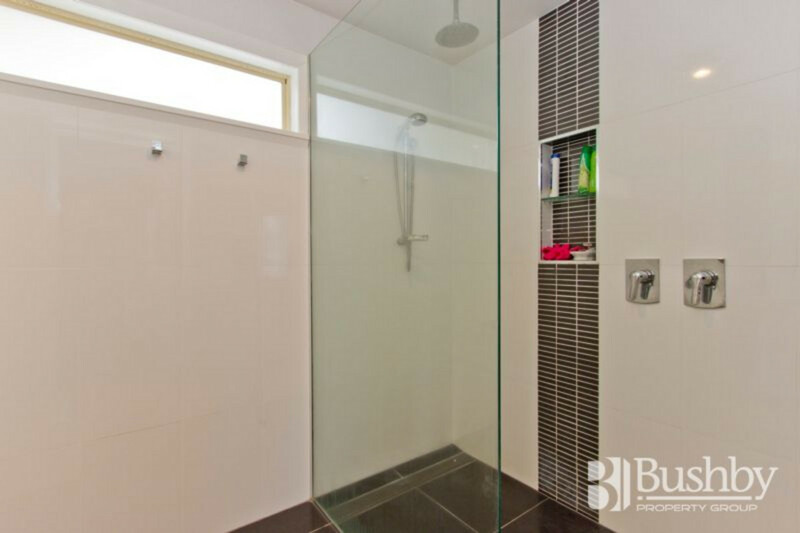 Please call me today for your private inspection.